We’d love to hear from you! If you would like to volunteer with UK WILPF, please contact us, and if you’d like to find a local event or group, please see below to find the one nearest you and follow the link. 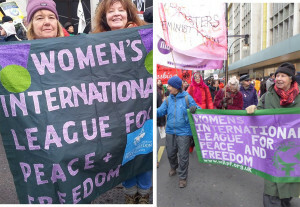 More information about joining WILPF as a member is available here.